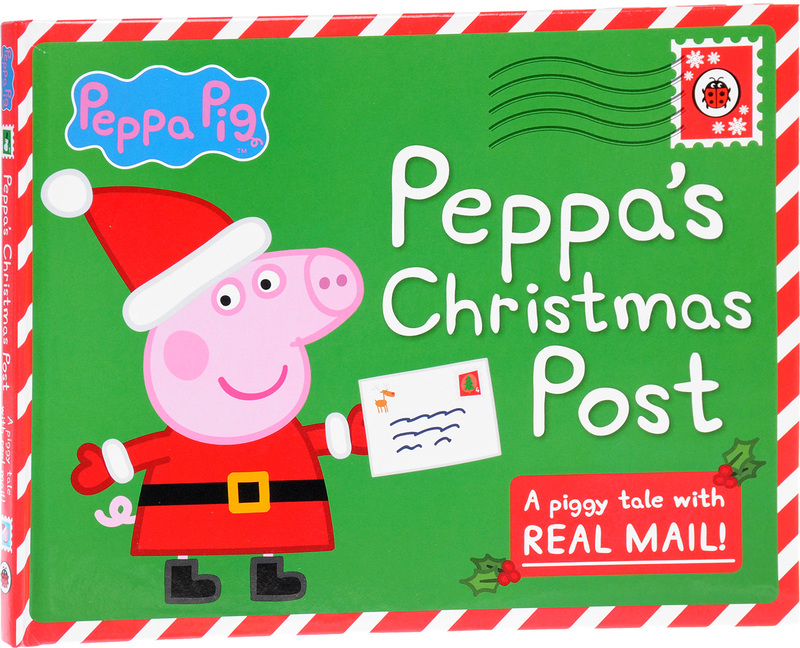 With Mummy Pig and Daddy Pig unwell and stuck in bed, Peppa and George decide to take Christmas into their own hands - with a little help from Granny and Grandpa Pig! The Christmas cards are sent, yummy treats are made and decorations are put up, but are they ready for the extra special surprise for everyone on Christmas morning? The story includes six envelopes containing a Christmas card to fill in, decorations to make, a little book of Christmas recipes and so much more! 1.3. 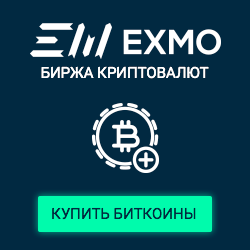 Обострение конфликта с 2004 г.
Глава 2. Конфликт в августе 2008 г.